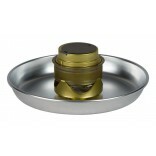 Trangia alcohol stove 27-5 UL/R designed for 1-2 people. 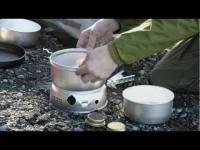 A small, compact stove that takes up minimal room in the rucksack. 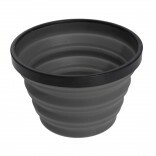 Here too, large billies can be placed on the raised supports in the upper windshield. 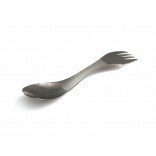 All the stove systems in the 27 series have two 1-litre saucepans (1 graded, 1 ungraded), an 18 cm frying pan, windshields (upper and lower), a burner, a pan grip and a strap. 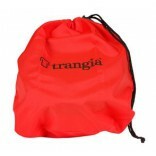 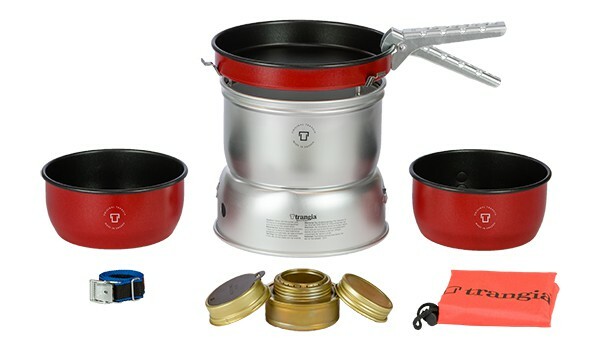 Trangia 27-5UL/R contains 2 non-stick saucepans (1l graded and 1l ungraded), 1 non-stick frypan (18cm diameter), 1 Windshield (upper), 1 Windshield (lower), 1 burner, 1 handle, 1 strap.